Greens At Midvale Park Subdivision is west of I-19 south of Tucson, AZ. Desert Diamond Casino is a short drive south of Greens At Midvale Park Subdivision. 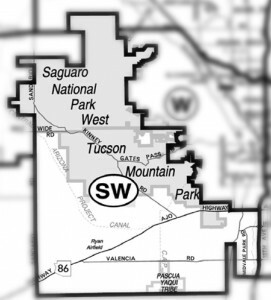 Tubac is a few minutes south of Greens At Midvale Park Subdivision. Families living in Greens At Midvale Park Subdivision are served by the Tucson Unified School District – TUSD. Are you thinking of buying a home in the Greens At Midvale Park Subdivision another area of Tucson? Finding the right home can be a challenging process. But we can make the process much less stressful for you. We have been Tucson Realtors since 2002. We know Tucson and the Tucson Real Estates market. As a top Realtor team, we invest the time to understand your home buying interests and desires.